Get out and enjoy the great outdoors at our Lake of the Ozarks waterpark. It's the perfect place to soak up the sun and take advantage of our thrilling rides. 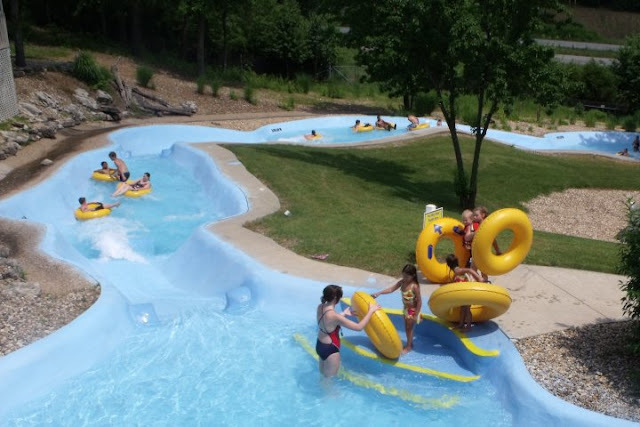 Gear up for fun in the sun at Big Surf Waterpark! We have a TON of thrilling rides, relaxing attractions, and dry-ground activities. 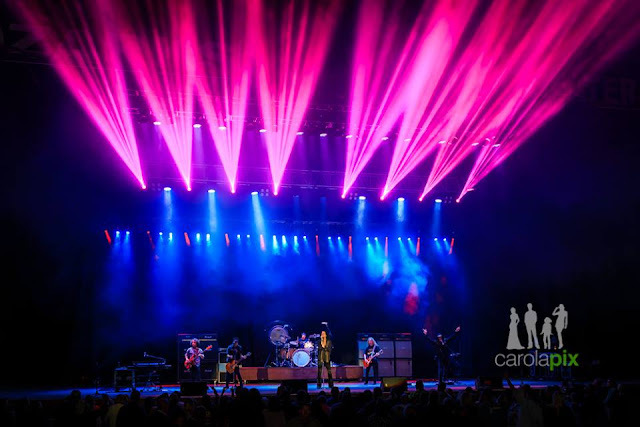 Get outside and enjoy all the summer has to offer by visiting Big Surf with your family. 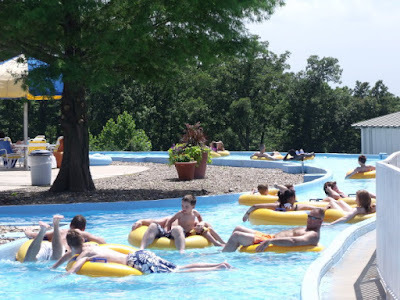 It's the Biggest, Fastest, Funnest, Safest, Cleanest, Number One-en-est family fun at the Lake of the Ozarks! For any age, for any amount of time, Big Surf has a variety of rides and attractions that you're group will love! While Bridal Cave is technically "inside" it's a natural wonder your family is sure to enjoy. In addition to the cave, Thunder Mountain Park is a great place to enjoy the great outdoors. It's the land above the cave and is filled with hiking trails. Explore the area and find all sorts of fun wildlife and flowers along the paths. You can also enjoy a family picnic in the area, as well! It's the perfect way to get outside and enjoy all the natural beauty the Lake of the Ozarks has to offer! What are you waiting for? 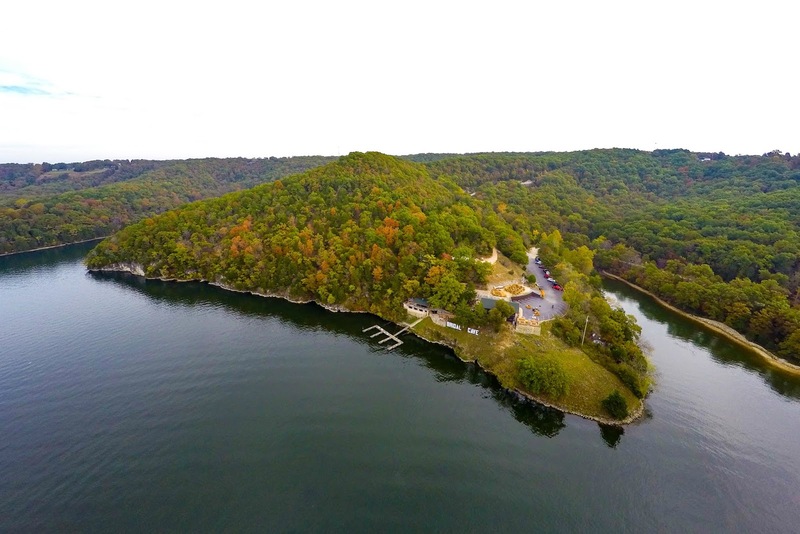 NOW is the time to get out and enjoy all the beauty the Lake of the Ozarks has to offer. 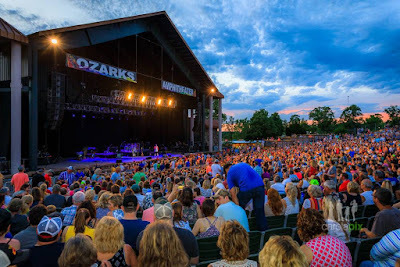 After reading how our attractions at the Lake of the Ozarks can help, you're full of new ideas on ways to spend time outside with your family. 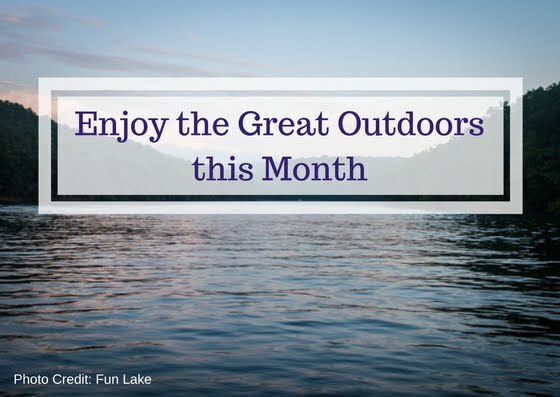 We look forward to being a part of the fun memories you make with your family while enjoying time in the great outdoors!